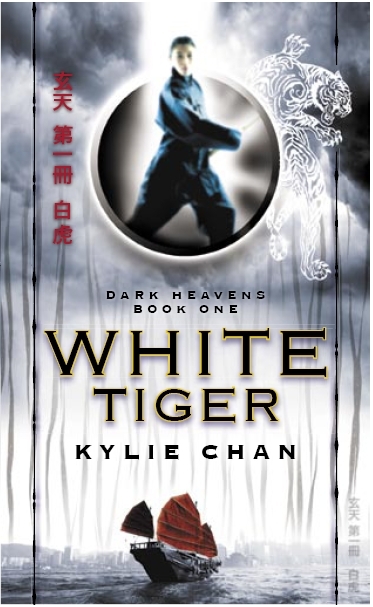 When 28-year-old Emma Donahoe becomes a nanny to John Chen’s daughter, Simone, she does not expect to be drawn into a world of martial arts, magic, and extreme danger, where both gods and demons can exist in the mortal world. Emma gradually realises that John Chen is no ordinary businessman and that nearly all the demons in hell would like to see him dead. John and his American bodyguard, Leo, begin to teach Emma their particular brand of martial arts and special defensive techniques … they also begin to realise that there is something that is different about Emma but exactly what it is, nobody can say.